Do you ever wonder if those out-there beauty hacks really work? You know the ones; they turn up in your Insta feed or you see videos about them. Most are more trouble than they’re worth, but just occaisionally you find one that is pure genius. 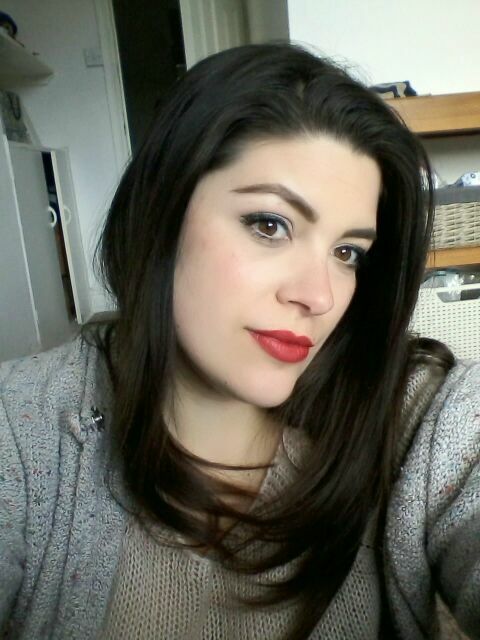 For a while now, I’ve kept seeing U.S beauty gurus raving about using Monistat as a primer. Monistat is a clear gel used to stop chafing, but MUAs and insiders say the ingredients are virtually identical to Smashbox Photo Finish and other pricey, silicone-based primers. I was intruigued enough to try and get my hands on some, but I quickly found that Monistat is not sold in the UK and where you can get it, places like Amazon and eBay, its retailing at around 14 per tube. So you really might as well get a primer! 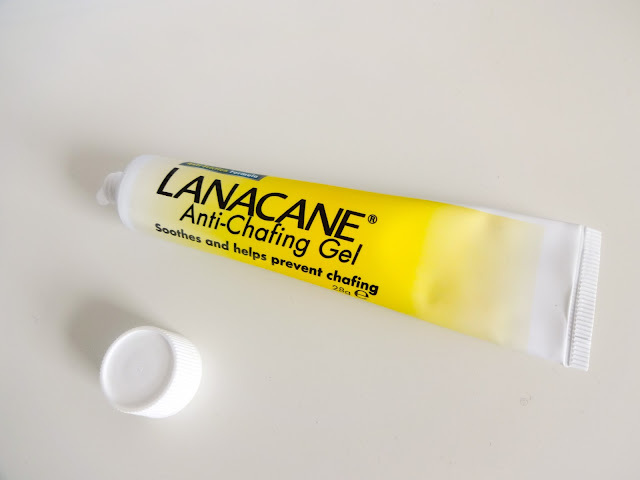 However, a little research and I found out the Brit equivalent goes by the name Lanacane gel, and can be had in any pharmacy for a fiver. At that price, Im prepared to roll the dice! Hmmm. 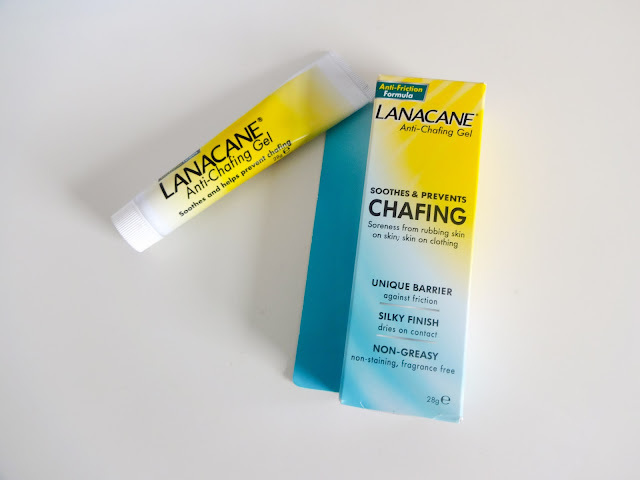 Obviously as far as being used as a primer goes, this gel is not marketed as such at all, but it still makes claims other than preventing chafing! It promises a silky finish that dries on contact, that its non-greasy, is fragrance free and doesnt stain clothing. All of this is great news for a primer, as you dont want anything that will leave your make-up skidding around your face, turn you into an oil slick or irritate. It's great news for skin and made me feel a lot more confident about covering my face in it! Okay, so the packaging is not the prettiest in the world, but then no one is trying to have this win a place on your vanity or in your beauty bag, even though it should totally be there! Having said that, the yellow and white squeeze tube is pretty inoffensive. Its obviously quite medicinal-looking, but the practical design does mean that you can easily squeeze every last drop out of the packaging. Its also pretty practical for travelling and fairly mess free, although a pump would be welcome I think everything is better with a pump though! The main ingredient in this is a Dimethicone Crosspolymer, or a form of silicone that is the same as you’ll find in a lot of primers, including Smashbox Photo Finish and my beloved holy grail, Benefit’s The Porefessional. Some people do not get on with the feel of silicone based primers, but for me they’ve always worked well. What I want from a primer is mainly that it smoothes away my fine lines holds my makeup in place for longer. And on that front, it certainly delivers for me. Lanacane is a clear, semi-transparent gel. It felt really nice and silky going on, and then dried down to a powdery finish, very similar to The Porefessional. That makes it comfortable to wear and lightweight on the skin. Initially, this works really well. I think the fact that it is formulated for use on skin makes all the difference, as I trusted it wouldnt react too badly on my skin. It did make the fine lines on my forehead and all my pores look reduced, and the overall effect was pretty much the same as other smoothing primers Ive tried. This does a great job at smoothing skin, hiding imperfections and filling all the cracks that make-up can otherwise fall into. Where this falls down a bit is the lasting power. Although this has legs for a good four or five hours, it doesnt help my makeup go the distance much longer than that, and that’s where the Achilles heel is. Having said that, The Porefessional is over three times the price. Is it over three times better? No. But it is a little better. Weighing that up against the price difference is very much a personal choice, but if youre on a budget, or just looking for another option for occaisional use if you’re not much of a make-up maven, then this is going to do much the same job as its pricier cousins. Does Lanacane Anti-Chafing Gel work as a make-up primer? Its a massive yes. The main ingredient is the same and its ability to smooth and prep the skin is great. This also feels nice on the skin and wont irritate. When all is said and done, this is a very good alternative to pricey primers for a good price. Its just slightly inferior on the lasting power, but not massively so and I will certainly be using this for everyday! Where I have a big event or a long day and need a bit more lasting power, I'll continue to use my beloved The Porefessional but Lanacane is a brilliant alternative for normal use. Newly Engaged? 5 Things To Sort Now!